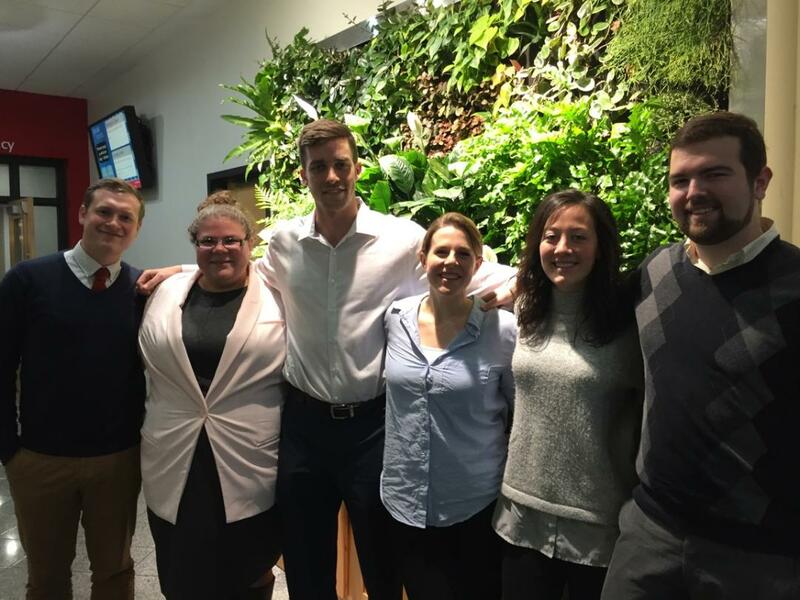 Six Master of Public Policy students at the Edward J. Bloustein School of Planning and Public Policy spent the 2017 Spring semester exploring policies that positively and negatively impact water quality in the Raritan River region. The result of their work is summarized in a report titled, “Every Drop Counts: Locally Driven Policies to Help Improve Water Quality in the Raritan River Basin”. 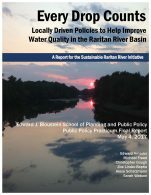 The report was commissioned by the Sustainable Raritan River Initiative to identify locally driven policies that can be implemented at the municipal level to improve water quality in the Raritan River Basin. Under the guidance of Professor Stuart Shapiro, the graduate student team of Edward Amador, Sarah Watson, Christopher Gough, Zoe Linder-Baptie, Alexa Schatzmann and Michael Freed (pictured) conducted dozens of interviews and reviewed best practices from across the state and around the nation. The report outlines five case studies and two sets of recommendations based on the overall feasibility of implementation – highly feasible recommendations that can be implemented now, and longer-term recommendations that, while presently challenging, may become more feasible in the future. Their work will be presented during the Data Blitz at the 9th Annual Sustainable Raritan River Conference on June 9, 2017. Click on this link to access a copy of the report. Kudos to this talented team and thank you choosing this project for your practicum. For more information, contact Sara Malone.